Purchase of Automation Studio ! - Hydraulic and electrical schematic ....made to measure! With Automation Studio TM production tool, A to Z Performance is able to produce standardized and repeatable schematic hydroelectric which is tailor made to your needs. 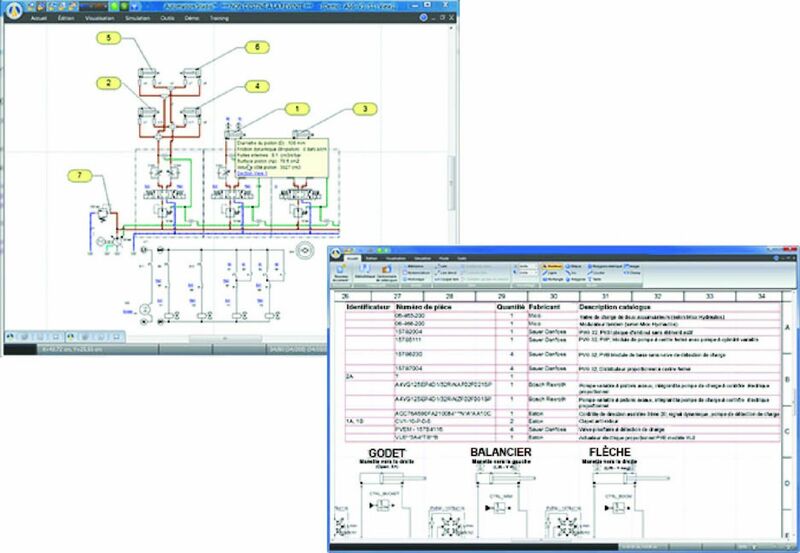 Increasethe efficiency of yourschematic : Schematics from leading manufacturer’s catalogs. Let usoffer youan approach : standardized schematic from the graphic A to Z Performance your own montages. 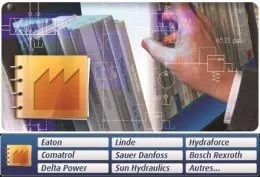 Ensure consistency of your technical deliverables, your schematic suits your media : technical manuals, parts catalog detached, technical training, and more. Increase the impact of your training programs : dynamic schematic for the highlight of your systems. Be seduced by the setting in motion of your schema, facilitating step by step description of complex systems. Entrust us your needs, A to Z performance will offer you a customized solution !